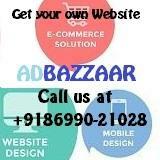 www.astrology.adbazzaar.com provides you Astrology Reading Material Online. This site is launched with an intention to help the masses astrologically. It has a lot of reading material so than a person can read his kundali and learn about the behaviour of planets in his birth chart. 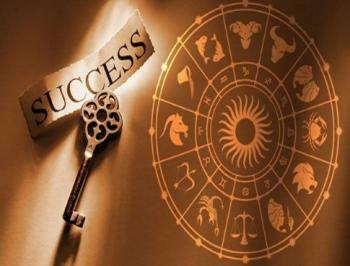 We have the help of top astrologer to get the good write-up about the astrology. 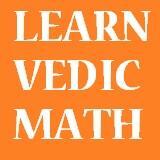 Astrology being the broader term, Vedic Astrology is the term used for Indian or Hindu Astrology system. Originating over thousands of years ago, 'jyotish vidya' as it was known as, was documented by Maharishi (learned sages) across the ages in the Hindu scriptures. The term Jyotish means the science of light. 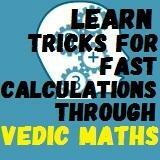 It is very apt as Vedic astrology deals in astral light patterns that reflect our destiny and future. Predicting one's future through astrology involves preparing natal or horoscope charts. An individual's place of birth, time of birth and date of birth play a vital role to determine what their future holds for them. Astrologers use this information to know the correct positions of the planets and zodiac signs and once these are correctly determined, they can construct the horoscope or the natal chart of the individual. By using this knowledge, they analyse the horoscope of the individual in great depth and determine various conclusions and possibilities about the life (Past, present & future) of the person.